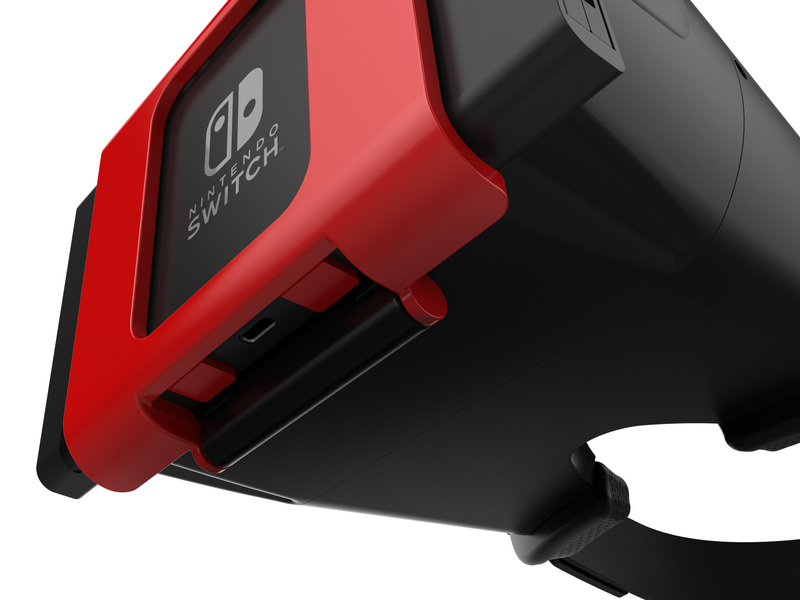 The Quebec-based company describes the bulky looking device as the “world’s first headset for the Switch,’ though a number of people have put together homemade Switch virtual reality kits for Nintendo’s console. The NS Glasses seem to work very similarly to Google’s Daydream View or Samsung’s Gear VR, with the tablet portion of the console sliding into the headset itself. 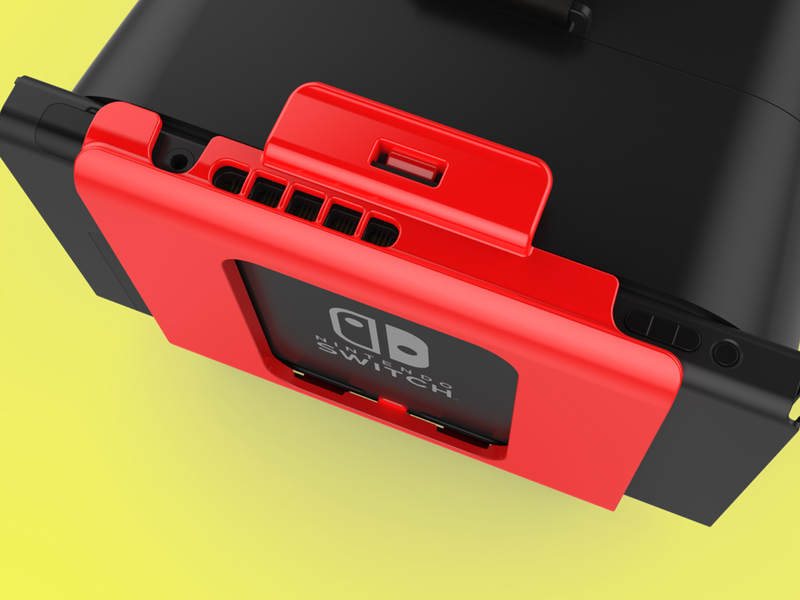 The device includes a locking mechanism that keeps the Switch in place, including holes designed to allow the console’s fans to still operate correctly. It also looks like you can even leave the Switch’s Joy-con controllers attached while using the console. Exkilm says that the NS Glasses also come with a “comfortable” face pad and an adjustable headband. Further, the device features something Exkilm calls “colour switching technology” that draws out specific colour shades, giving the impression of 3D graphics, says the company. 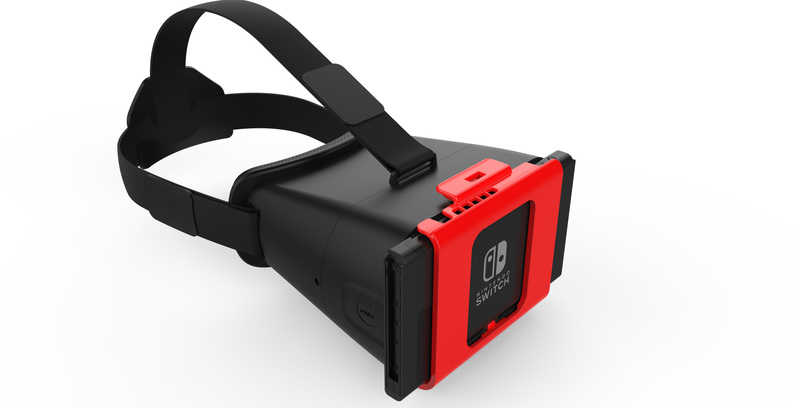 Overall, the Switch is far from ideal for virtual reality, given that it only features a 1280 x 720 pixel display (720p). This means that the ‘screen door’ effect issue commonly found with even high-end virtual reality headsets will be very apparent with the NS Glasses. Further, it’s likely that the headset is pretty heavy when the Switch is attached to it, making it uncomfortable to wear for extended periods of time. This also isn’t the first Switch compatible VR headset we’ve seen. Back in July, Japanese accessory manufacturer Sanko announced the ‘Eye Theatre,’ a 120-inch head-mounted display that’s compatible with Nintendo’s console. Pre-orders for the NS Glasses are currently priced at 50 percent off and are set to be available soon, with the total price for the headset coming to $50 USD (approximately $64 CAD).